People buy homes based on their personal preferences. Their priorities may differ from one another but most often, the factors they seriously consider are the same. 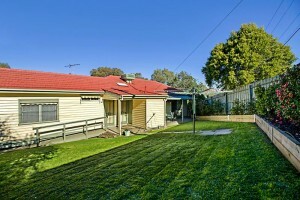 A recent survey done by realestateview.com.au showed that most home buyers put top priority on space. 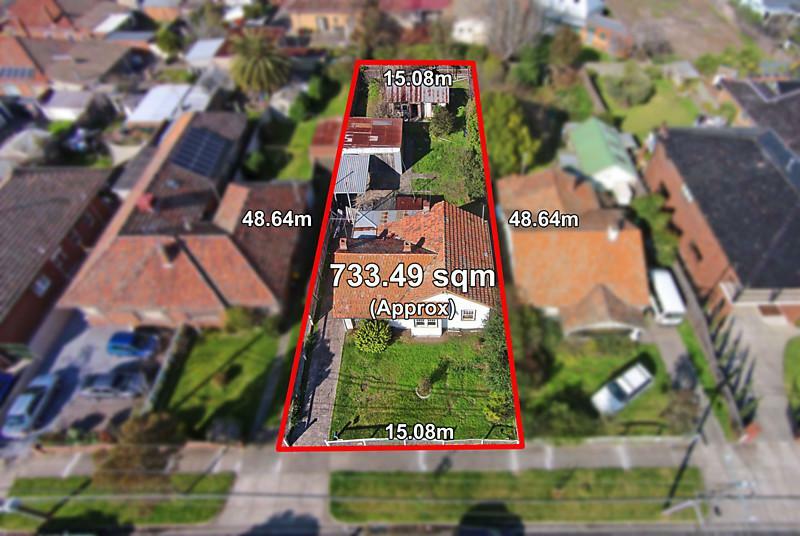 The research that covered more than 1,200 Australians revealed that on a national level, 49.4 percent would not compromise on property size when purchasing a property in their ideal areas. This priority is also reflected among buyers in New South Wales (43.4 percent) and Victoria (35.9 percent). 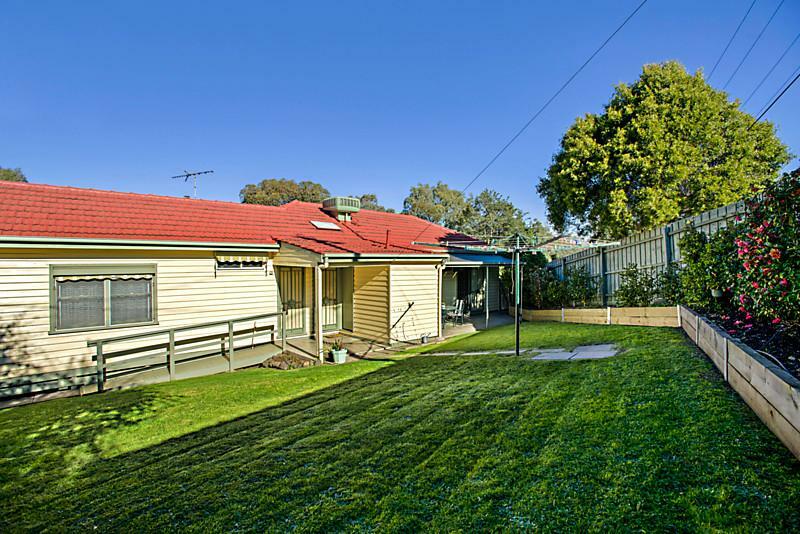 The second and third top priorities of home buyers in Australia are outdoor space (44.2 percent) and access to public transport (41.8 percent). These two factors, however, are viewed by Victorians and NSW buyers as least of their priorities. For those in Victoria, 44.2 percent said living in a school zone is more important and this was shared by 36.8 percent of NSW residents. 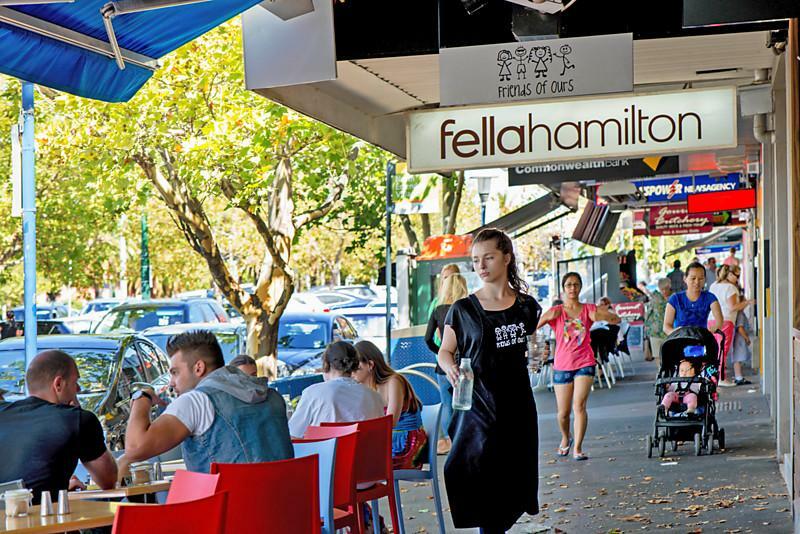 Another important consideration by many Aussies when looking for a home is its proximity to shops, cafes and restaurants (34.8 percent). This reflects the lifestyle of most Aussies who love to unwind in cafes and dine out at their favorite restaurants. For the Victorians, proximity to the Central Business District (38.2 percent) and friends and family (35.5 percent) are more important. Those living in the NSW, however, prefer to their homes to be near their place of work (33.6 percent) more than proximity to CBD and friends and family. Aussies also love to be close to parks and communal spaces (22.3 percent) where they can stroll and engage with leisure activities with their families. This also among the top priorities of NSW residents (28.3 percent).